Welcome to the online shop from Ambient, specialist's in electric underfloor heating. 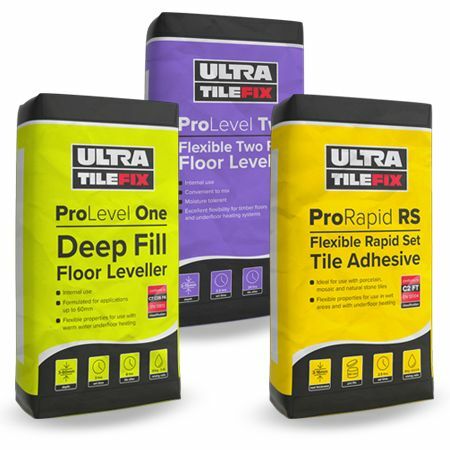 Please browse our extensive range of electric underfloor heating kits, thermostats, insulation and accessories. Heating Kit Prices Include Next Working Day Delivery. The main reason for installing underfloor heating is comfort; all underfloor heating systems work from the floor up, so the heat throughout the room will be more evenly distributed and more consistent than radiator-based systems. For example, if you have a wooden floor with underfloor heating your heat will be retained even if a window is opened. Heat from a radiator dissipates as soon as a draft enters a room. It also provides a clean and very minimal look. 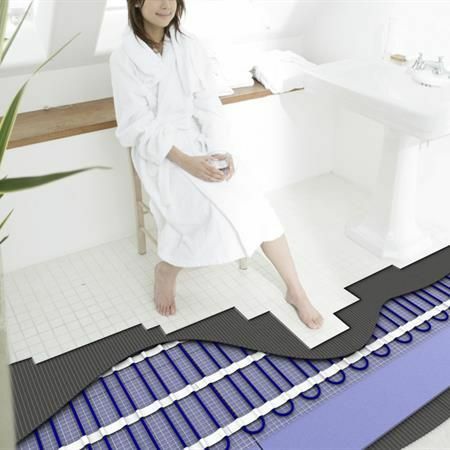 A kitchen or bathroom with electric underfloor heating has none of the additional clutter created by large radiators. 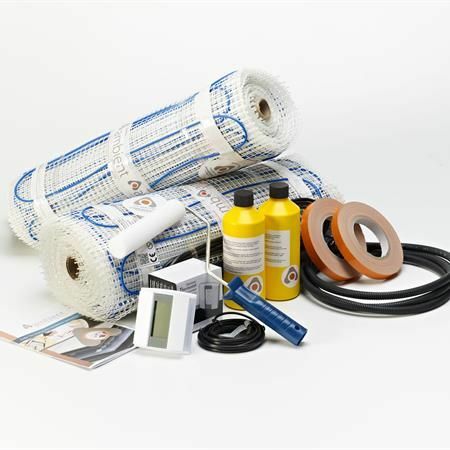 Whether you are considering underfloor heating mats or cable kits we have a range of power options making them suitable for all projects; from adding supplemental heat to a small area, to providing underfloor heating as the primary heat source in a large conservatory. 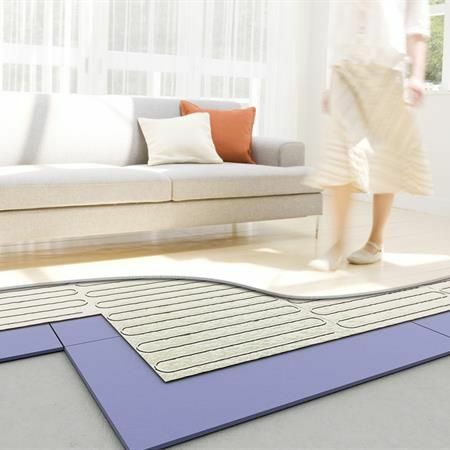 Electric underfloor heating offers a simple, efficient and cost effective solution to everyday heating requirements. 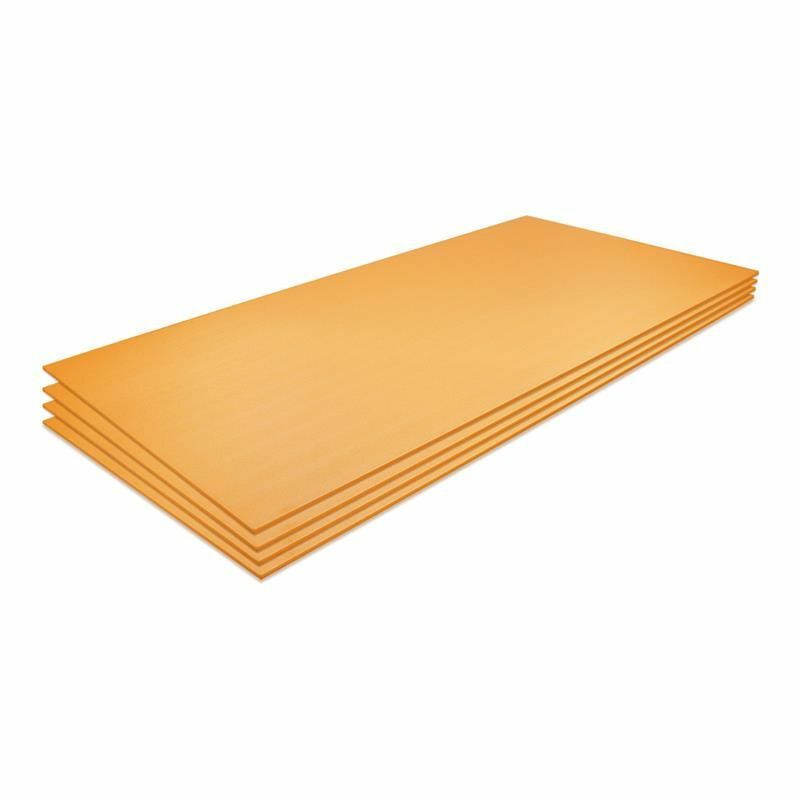 Ambient supply a range of electric underfloor heating mat kits, loose wire cable kits and Thermolam foil heaters which can be used under most types of floors. All Ambient floor heating kits now include FREE Thermostat, FREE next working day delivery and our prices include VAT so no nasty surprises. Your choice of programmable thermostat is supplied as standard with all of our electric underfloor heating systems. 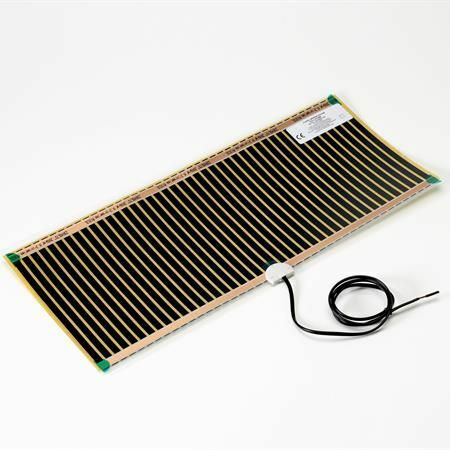 If you would like to buy an additional thermostat for a competitors electric underfloor heating system, please browse our tried & tested range of quality tried & tested electric floor heating thermostats. 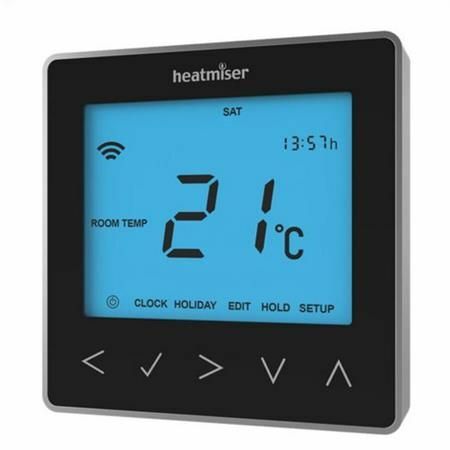 All of our high quality electric underfloor heating thermostats will give you precise temperature control. Some of the more advanced thermostats are Wi-Fi enabled so you can control your settings from a laptops or smartphone. Some of these models can also display a weather forecast and may be personalised to suit you home with a photo or image on the screen display. The higher end range of Ambient’s electric underfloor heating thermostats can even help you lower your energy bills by automatically switching to the best electricity tariff available. A range of hi-tech demisters to ensure fog free mirrors in steamy rooms. 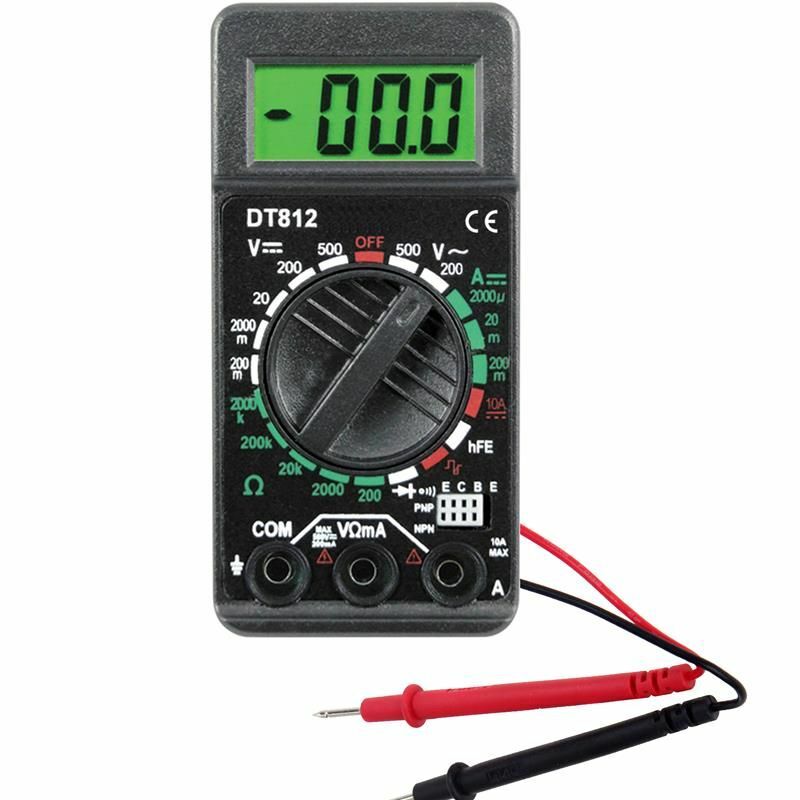 Easy to fit wire in to lighting circuit, no thermostat required.